November is the month when the old good nostalgia for cozy films comes along with the rains and the first snow. And these legendary "Roman holidays" with Audrey Hepburn and Gregory Peck ...in the title roles... There are ease, romance, enthusiasm, love and incredible landscapes and "free" streets of Rome that make you want to be the heroine of this film. And why not make a small trip to the eternal city of Rome ?! The Rocco Forte Hotel de Russie in Rome has prepared for its guests a special offer for outdoor activities and fun adventures. 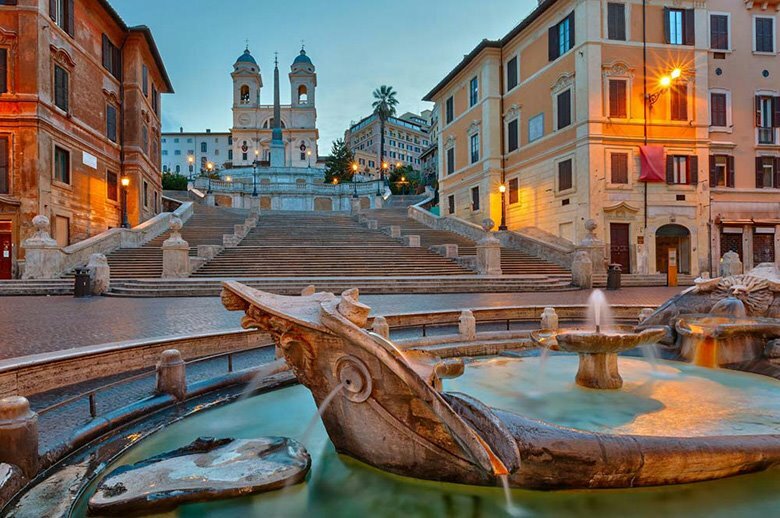 Having taken advantage of the offer and booked the stay for three nights until December 31, guests can take a fascinating four-hour walk in the Roman style on the vintage Fiat 500 or ride the whole of Rome by bicycle with a coach and visit the Borghese Gallery, where they can see the works of Raphael, Caravaggio, Titian and others.! Can not doubt - Rome will cover you with a wave of warm emotions and leave a pleasant trail of impressions. The final of the Roman holidays will be a real New Year's Eve dinner on December 31, which became a tradition in the hotel. Dinner will be held in the elegant Sala Torlonia, where guests can try the festive menu from the famous chef Fulvio Piaralini. 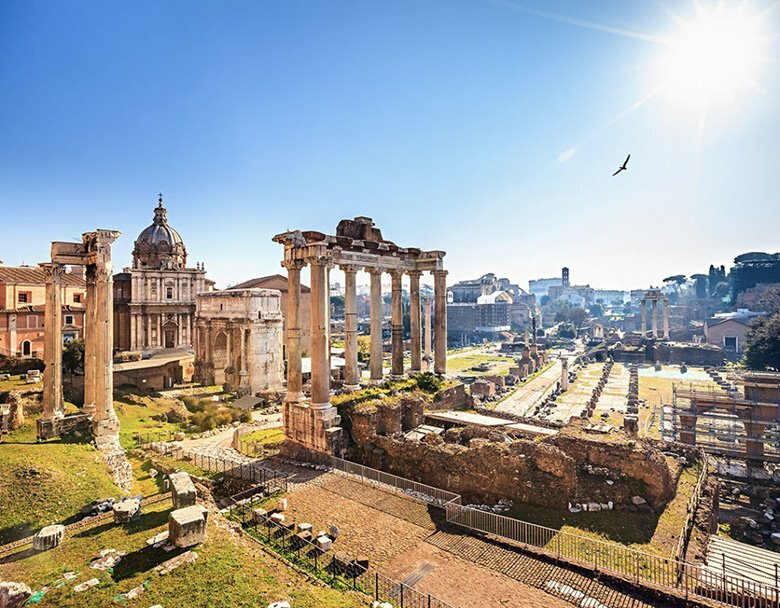 ​Having visited Rome once, you will want to repeat again and again these exciting Roman holidays.